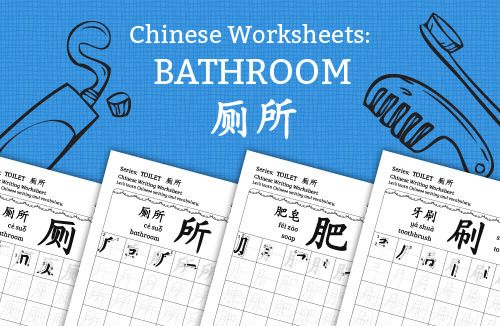 Let’s learn about the common things found in your bathroom in Chinese. 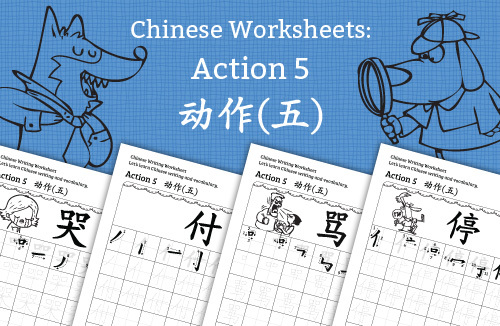 :) If you find our worksheets useful, you can buy the complete set of HERE. 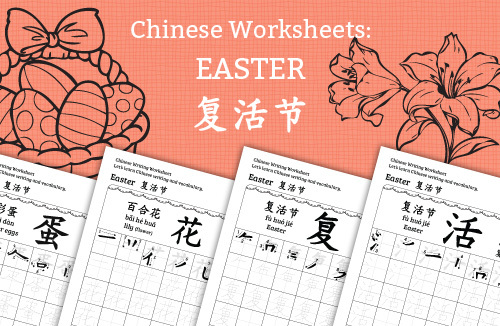 There are also free worksheets for you below. 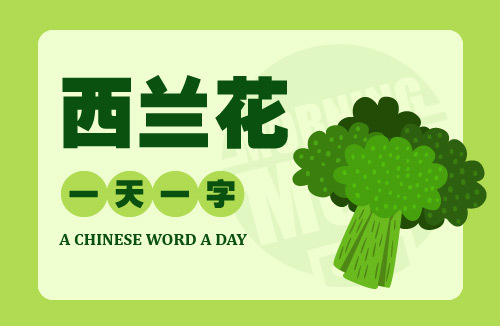 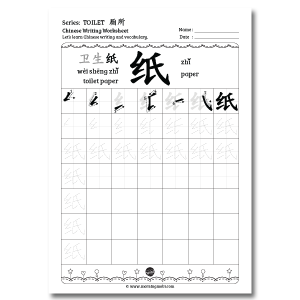 Let’s learn how to write these common bathroom items in Chinese!